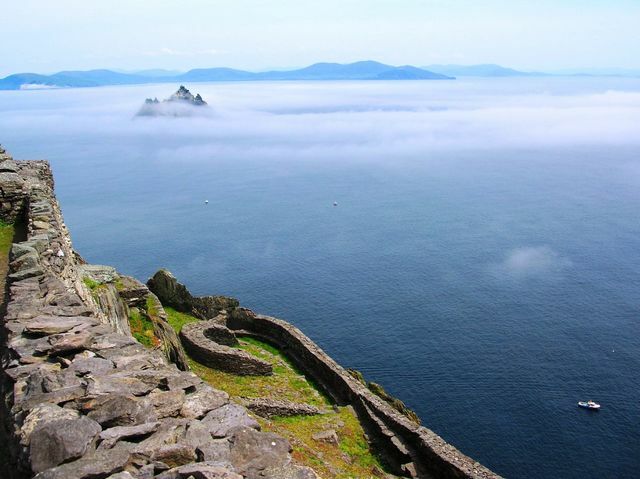 In early 2015 Star Wars, the film franchise phenomenon that has raked in billions worldwide, selected Skellig Michael, a stark and beautiful Island location in the West of Ireland, for a pivotal role in its latest movies. Later that year, the Hollywood film crew arrived and carried out filming for three weeks. This is a good news story? It’s good news for tourism. 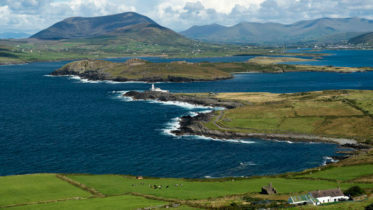 An Irish film location in a movie with a colossal global audience is a unique promotional opportunity and will attract many more people to this part of the country. Skellig Michael is a UNESCO world heritage site and an important nesting site for bird. A film crew with all their equipment pose a significant environmental and conservation risk. The movie was released December 2016 and was wildly successful. Skellig Michael featured in a significant scene and Tourism operators have already noticed an uptick in bookings. But not everything went smoothly. The Office of Public Works confirmed “incidents” occurred during filming that required fixing by its Stonemason staff. An Taisce, the National Trust for Ireland, claim up to eight stone steps, including several above Christ’s Saddle, were dislodged at the site, which dates from the 6th to 8th century. An important debate between promotional opportunity and environmental conservation has begun and needs to continue. A feeling persists in some quarters that environmental regulation was placed secondary to facilitating the movies producers. Given that both the hopes of the Tourism sector and fears of the Environmentalists were to some degree realized, it’s seems a thorough review of the whole filming process in this instance would serve everybody’s interest.